current discussions are revolving around when and not whether ai will supercede us human beings. i learned the following lesson: we need to slaughter for them first! it’s about batteries, power! after my last research on different options to power the raspberry pi, i wanted to invest some time into the external usb batteries that power our phones when we’re out and about. 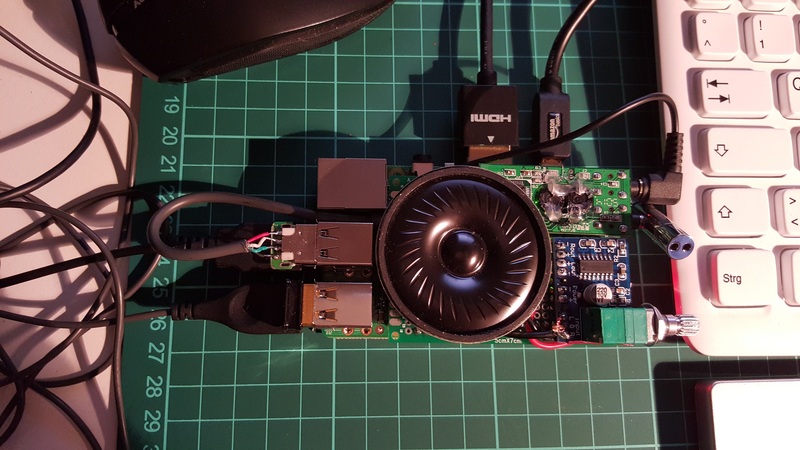 This entry was posted in babble pi, electronics, raspberry pi on 12. September 2015 by ramin assadollahi. okay, i have a samsung charger for the first 10.1 inch tablet they had, usb 5.0v, 2.0a. the analyzer however shows 5.37v when nothing is connected. i think that this is even above the rasperry pi’s spec / acceptable voltage, but i have a 1.5m amazon (“premium”) usb cable and i assume that the voltage drops along the way to a non-lethal level. 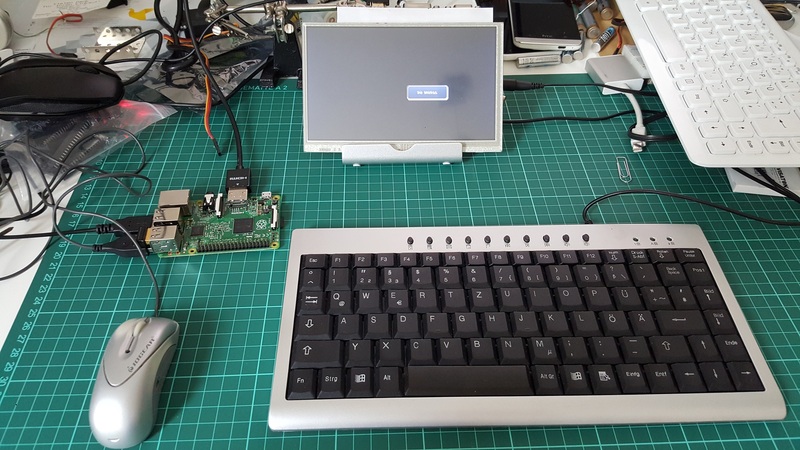 during boot up and seeking the wifi connectivity, the pi draws 0.33a. same after booting to the linux terminal. okay, so i soldered a cut-off usb plug from a recycled old memory stick to the usb edge connector of the prototyping board and plugged it into the last free usb port of the pi. after boot up, the amp meter shows 0.38a and after a while (linux working background?) it settles around 0.40a, which to me means that the sound card actually is connected decently on the power side. linux command aplay -l actually lists one usb audio device, yay! second thing i notice is that there is a acoustic feedback loop when i turn up the volume without playing a sound. interestingly, the power consumption also goes up to 0.57a and the little rainbow colored square appears on the screen (indicating that power supply is shakey afaik). 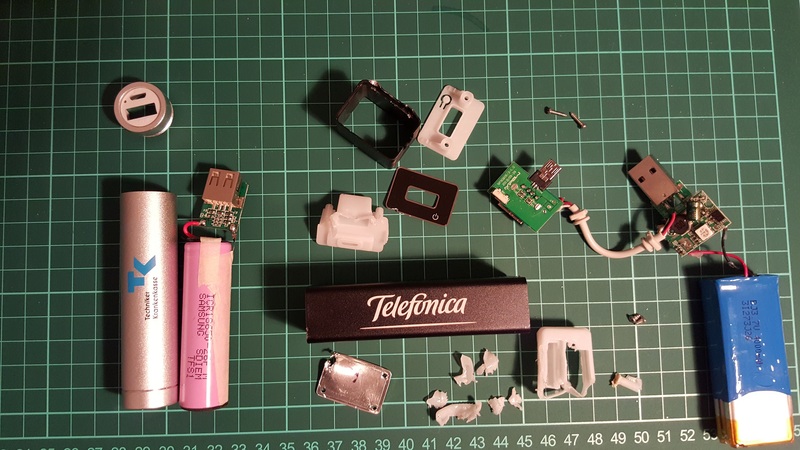 This entry was posted in babble pi, electronics, raspberry pi on 28. July 2015 by ramin assadollahi.